Autumn is a wonderful time for gorgeous seasonal fruits, and the unusual Feijoa is among them! Coveted in some parts of the world, and plentiful in others. it’s wonderful to have an abundance this year on our little trees. Every year I intend to test and create recipes and each year we find that little hands manage to get to the trees before I can get there, but this year has been a bumper crop so we have finally got more Feijoas than we can possibly eat. I often find that the simplest of recipes are best. This is quite a delicate tasting fruit and if you overpower it with too many flavours you will lose it. One thing that definiely seems to go well with it is brown sugar so most of my recipes will contain that element. 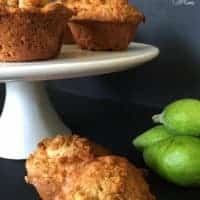 These muffins I share with you today will seem very familiar! 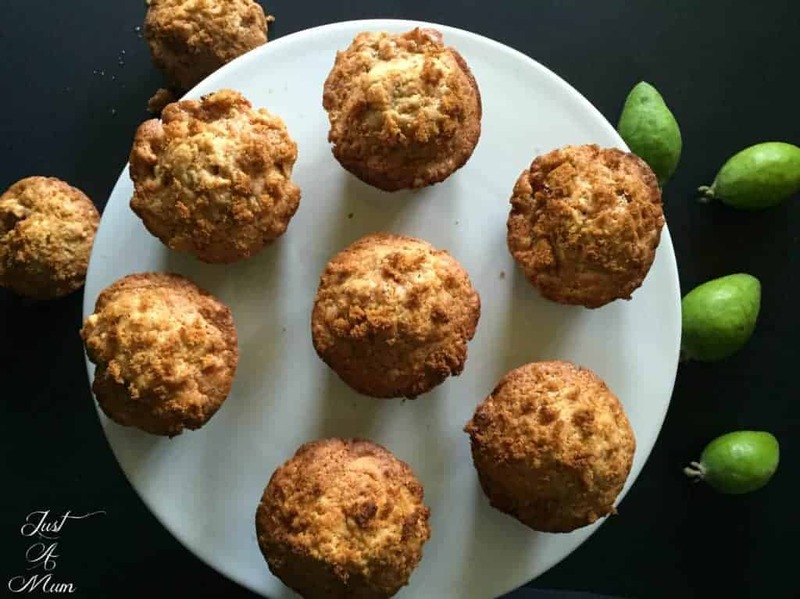 It is because I have used the same base recipe as for my Apple Crunch Muffins, the reason being I found the batter to be wonderful, tasty and light, but it also packs in a huge amount of fruit pieces, which is what you want. 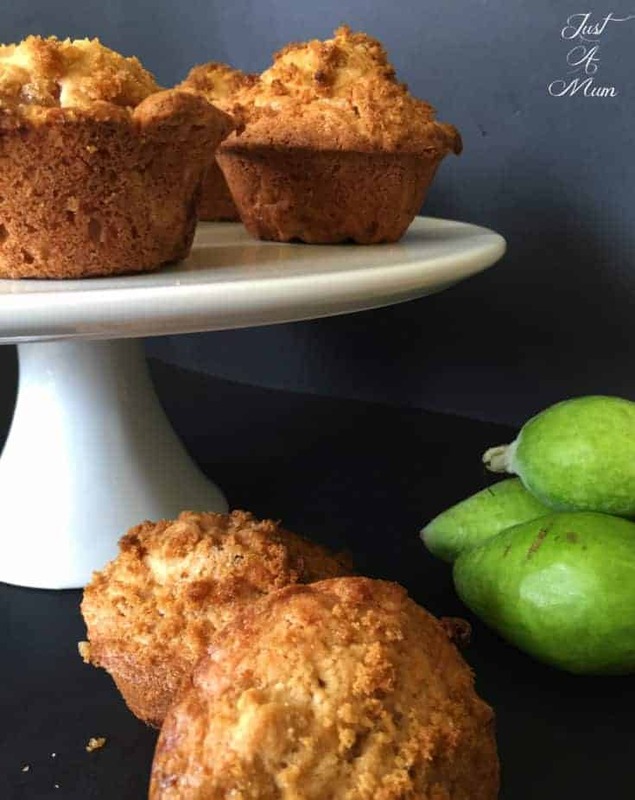 Feijoa flavours will get lost in many recipes unless you go overboard on the quantities. In fact here you need 3 cups! I used 20 small Feijoas today, and it was perfect. If someone asks you to describe the taste of a Feijoa it is almost impossible. Some people love them others hate them, we are firmly in the love them camp and preparing them today was delightful as they smell divine! The recipe is simple, takes little prep (except for scooping Feijoas!) so I hope you enjoy this lovely recipe and share it with your family and friends. Scoop the Feijoa flesh out of Overripe Feijoas until you have approx 3 cups (lightly mash with a fork leaving some larger chunks.) Set aside. Add to this the Flour, Salt, Baking Soda, Cinnamon and mix until just combined. Add the lightly mashed Feijoa and stir well, this is a very thick mixture. 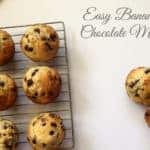 Bake for 18-23 minutes until the muffins are golden brown and a skewer comes out clean. 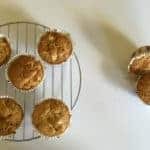 Remove from the oven and allow to cool for 5 minutes then transfer the muffins to a tray to cool. These are delicious warm from the oven! 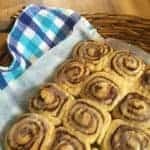 I hope you enjoy whipping up this delicious recipe, these are beautiful fresh from the oven and would make a gorgeous treat at a winters afternoon tea. 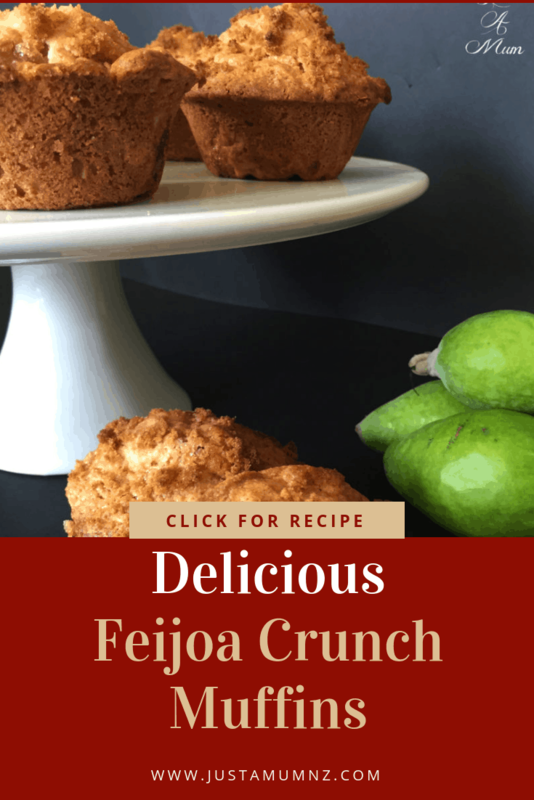 Thank you for stopping by to check out my Feijoa Crunch recipe. 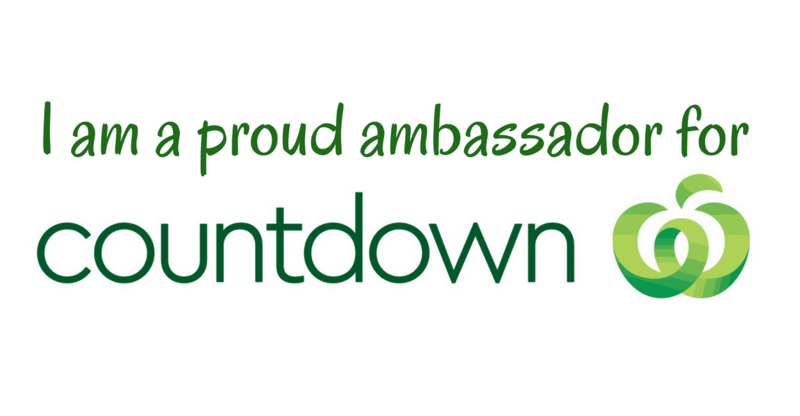 Feel free to have a look around the rest of my Website and follow me on Facebook too! 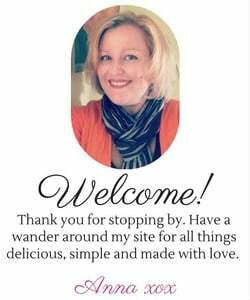 You may also subscribe to my page to be the first to receive all my recipes as I publish them by adding your email address above right. « Delicious Banana Cake Inspired Ideas! 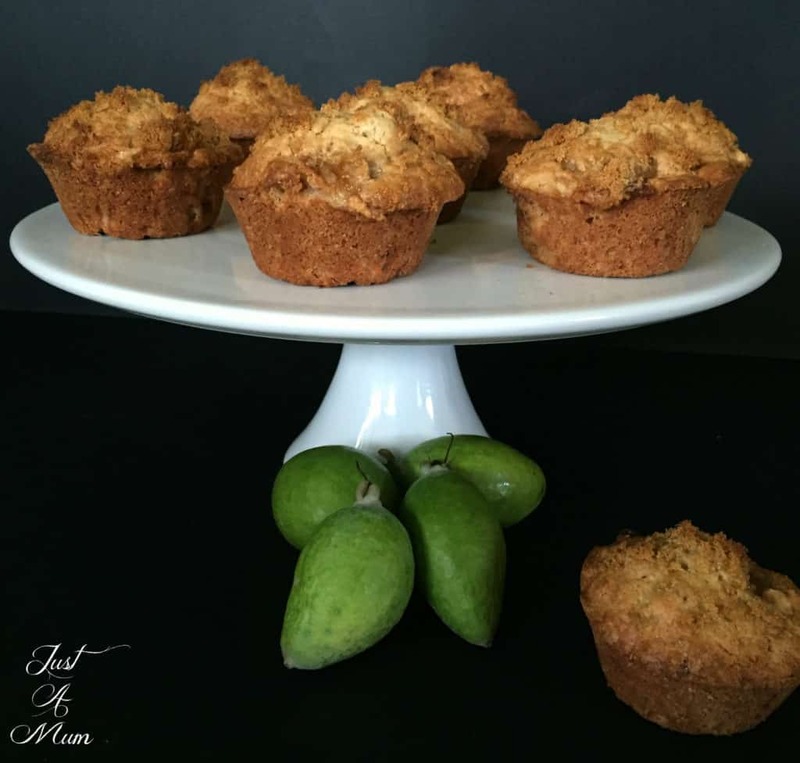 Thanks for the recipe using feijoas…I absolutely love them too. stewed apple could be substituted? for half the sugar? 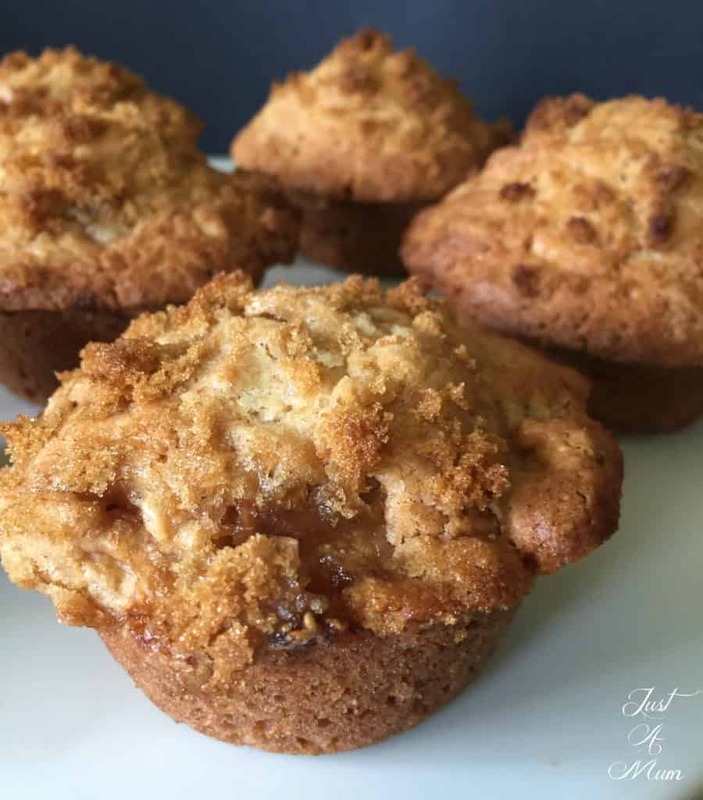 Looks yummy but is it really necessary to have 1 1/2 cups of sugar….Really puts me off. .
You’re very welcome to amend any recipe to suit your tastes.